Sporting Events In Mumbai - Ghumakkar - Inspiring travel experiences. Nothing is quite like seeing a big sporting event in a city that isn’t your own. Such events tend to bring out the most passionate locals, and can feel almost indescribably festive and energetic to visitors. And even when they’re calmer, it’s always interesting to experience a new venue, or possibly even a new sport. Because of this, we’re writing about some of the best sporting events you can see while traveling in Mumbai. There are only a few countries that are as well-known for caring about cricket as India. Pakistan certainly values the sport, as do a few nations in Europe and the South Pacific. But it’s a major part of Indian sporting culture, and naturally you can catch some very fun domestic league matches in Mumbai. Wankhede Stadium is the biggest draw. It’s a beautiful stadium built in 1975 but maintained quite well and still able to host 33,000 fans. It’s now home to the Mumbai Indians, who play in the Indian Premier League. It may go without saying, but we’ll quickly add that you can also see some international cricket tests in Mumbai from time to time. 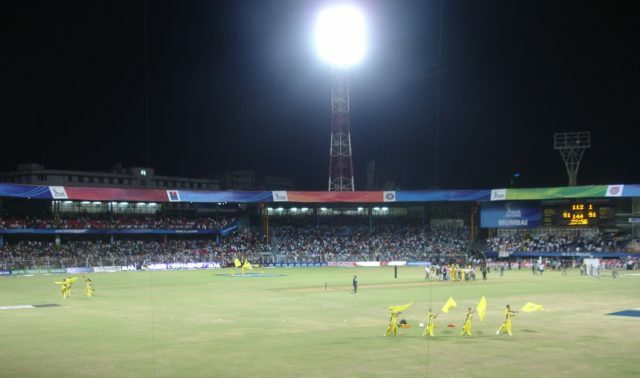 The national team will occasionally play at Wankhede Stadium, as well as Brabourne Stadium, which is older and smaller but certainly has its own form of charm. The Indian horse racing circuit is designed directly to parallel the old British classic races. Those races are no longer the class of British horse racing. Nowadays the English prefer the Cheltenham Festival, considered one of the world’s most prestigious annual races, or the Grand National, a similar event held every spring. 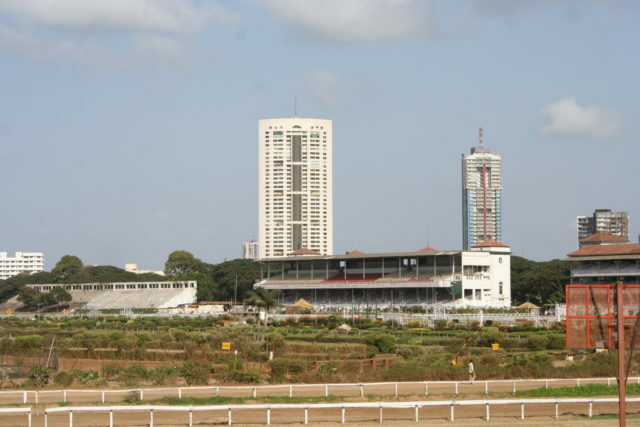 But in India, the mock “classic races” endure, and one of the best of them – the Indian Derby – is run every February in Mumbai. Held at Mahalaxmi Racecourse, it’s one of the city’s major sporting events and a great chance to see world-class race horses. While cricket is a big sport throughout India and the aforementioned Indian Derby and other races draw significant crowds for horse racing, football remains immensely popular. This is true in most of the world, and India and Mumbai specifically are not exceptions. Indeed, a fairly recent article listed the Indian Super League as one of the most attended leagues in Asian football. To watch league play in Mumbai you’ll want to visit the Mumbai Football Arena to watch a home match for Mumbai City FC, also known as The Islanders. There are additional sporting events in Mumbai you might enjoy depending on when you come. There are smaller football leagues for instance, and there’s also a WTA challenger event for professional women’s tennis. But the above sports and contests showcase the best the city has to offer for travelers with an interest in sport.